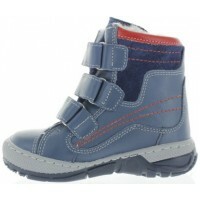 Special snow boots for kids with high support. 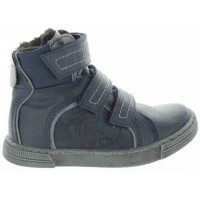 Insulated with thick lining that will keep feet protected and waterproof. Waterproof membrane is added for best protection. Winter lasts typically entire 7 months so those boots have to withstand entire winter. Try them you will be blown away with quality. Order size bigger as it is a snow boot. Best snow boot that I ever bought for my baby. Thank you, you will see many more orders from me since in USA you cannot just find such quality anymore. Those are genuine leather, supportive baby boy boots with real wool inside and my son enjoys them now. 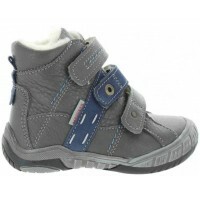 European snow boots cheap priceSale on European toddler boots Great for girl or boy. 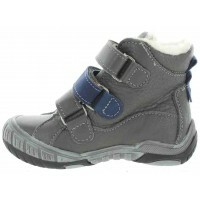 Absolute best for a young walkers with proper orthopedic support for a child. Beige/brown leather and lined with gortex and wool. 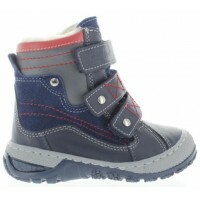 Waterproof and snow proof for ..
Pigeon toe treatment shoes for a child.Best high top snow boots for a toddler. 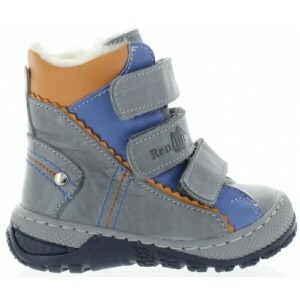 Even snow boots for kids are orthopedic in Europe. No garbage shoes are ever produced in Europe since they form kids feet Europeans view kids shoes as developmental need, not a.. 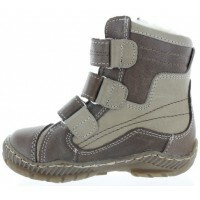 Snow orthopedic boots for kids in CanadaWaterproof snow boots for a baby with real wool Best boots for a new walker for cold winter and deep snow. 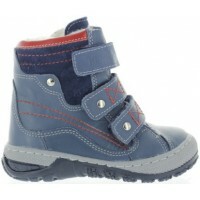 Blue/navy leather and lined with sympatex and wool.Sympatex is a waterproof lining that keeps the water and sn..
Boots for toddlers with thick wide feetWeak ankles best boots for kidsGray leather soft boots for boy. Waterproof and snow proof. 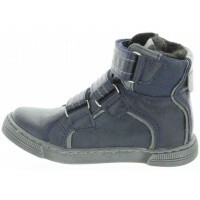 Lined with gortex that it is waterproof and inner-layer is lined with warm wool. 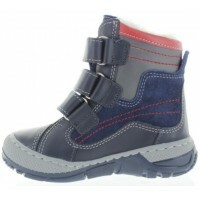 Child feet will never sweat in thos..
Sale on snow boots for kids from EuropeFew sizes left from last season. 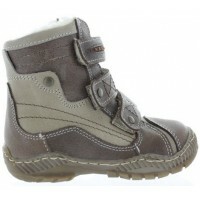 Lined with warm fleece and totally waterproof with gortex. Will never leak any water or snow. Good arches present that are added to the sole of the model. Ankle supportive with reinforced ..